Unfortunately “bad things” happen more often after the sun goes down instead of during bright of day. 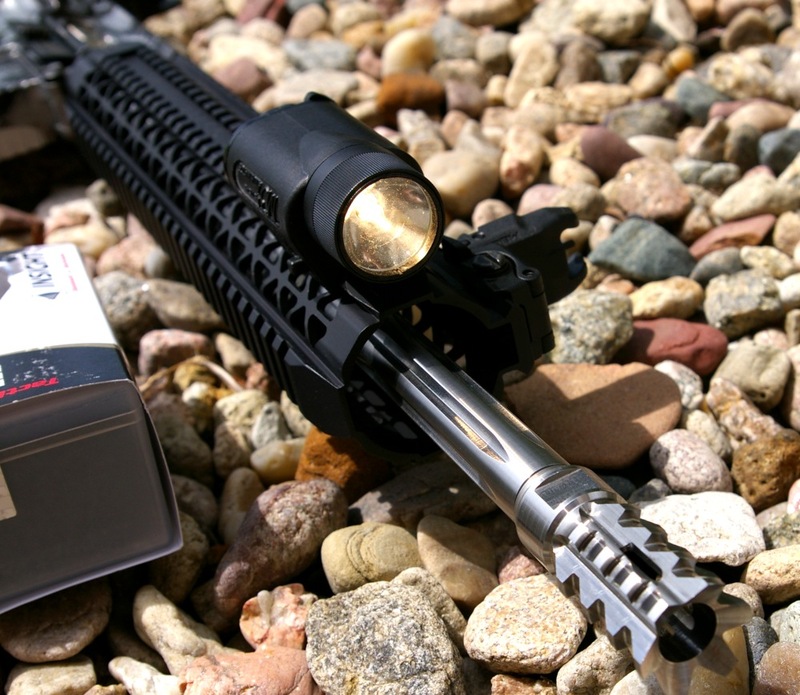 As a result we figured out fire to illuminate our nights and much later how to produce a brilliant battery powered light which we could attach to the end of our firearms. 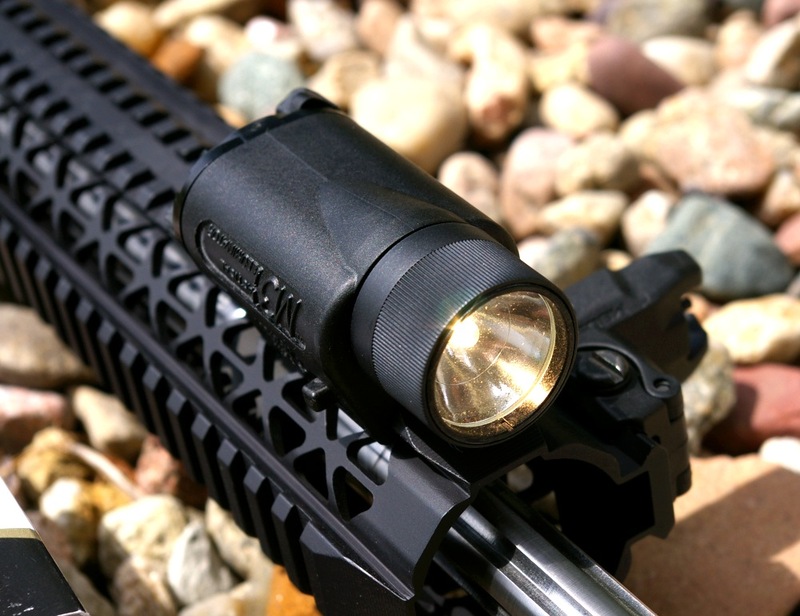 Even today tactical lights of today are better than even last year’s models, however this provides the buyers of last years’ technology today more value as they shop. One example of this is the Insight Technology M3 Xenon Tactical Illuminator Weapon Light. Since it’s first introduction all the way back in 1998, the Insight Technology M3 Tactical Illuminator Weaponlight has been the standard for weapon attached illumination for law enforcement and personal protection because of its durability and light output. 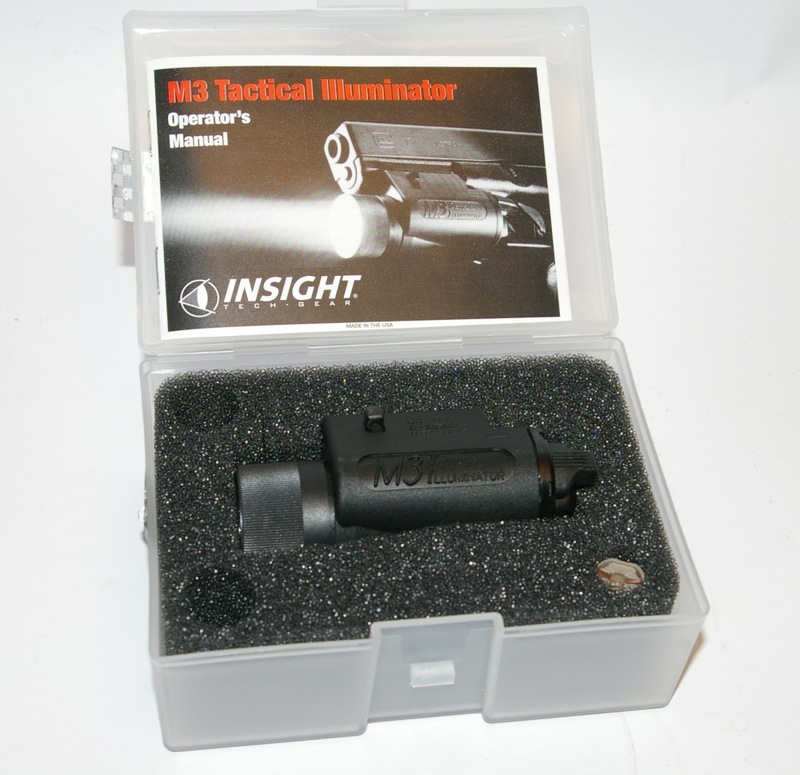 One of the biggest selling points of the Insight M3 has been that the light has undergone a number of upgrades since its introduction which as enabled it to remain a low effective high value tactical weapon light option and currently features a Xenon lamp. Sure there LED’s are all the rage, and Insight has a LED version for about $30 more, however for most situations the dual 123 Lithium battery powered M3’s Xenon bulb’s 90+ lumen output is more than enough for atypical urban settings and saves your about 20%-30% of the cost of an LED version in the process. The body is made from a durable nylon formula that takes a heafty beating and keeps the unit light weight. 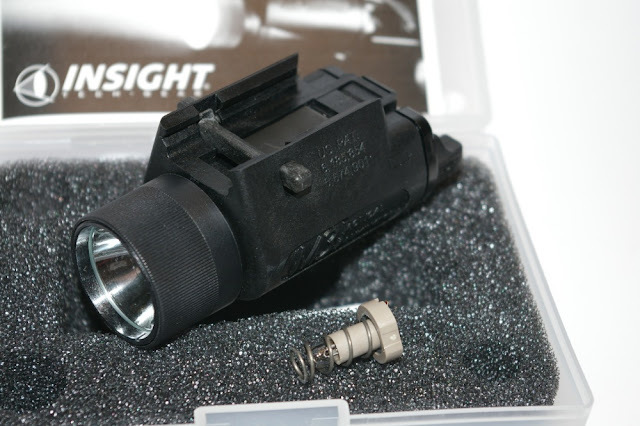 Mounting and removal of the M3 is simple and easily without tools and utilizing Insight’s patented Slide-Lock interface. 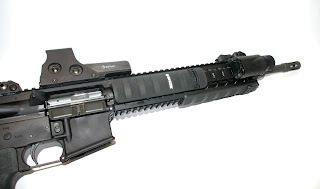 The result of that nifty patented interface is that it slides easily on your standard 1913 picatinny rail and locks solidly in place via a spring-loaded latch bar until you want to remove it. As shown mounted on my Black Rain Ordnance and Ruger 556C AR15s it looks great even on the highest end of custom rifles. Once mounted the tactical light’s ambidextrous rocker switch ears can be pressed counterclockwise for for momentary light or clock-wise for constant on position... it all works instinctively once your fingers learn the drill. 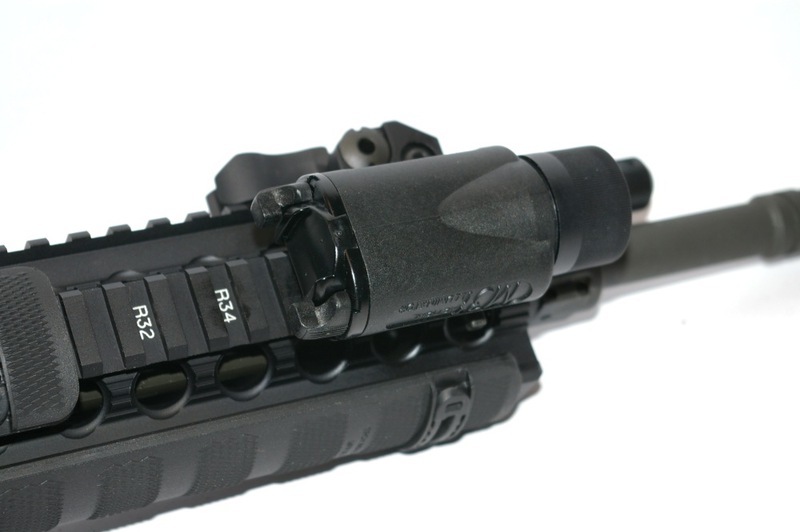 As with all the Insight weapon lights the backplate is interchangeable with any other Insight backplate designed for either M3 or M6 models, and backplates with remote pressure switches. Overall the light has performed admirably and I have been quite happy with the light output, runtime, and durability. I did run a few lights out drills at the house and scared the crap out of my wife and of course used it to illuminate a six point buck that happened to be standing in my driveway at 1AM when I let the dog out... which snorted before I could put a light on it and scared the crap out of me. 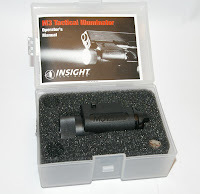 As confirmed the Insight M3 worked well as both a weapons light and a dusk to evening critter light for hunting. 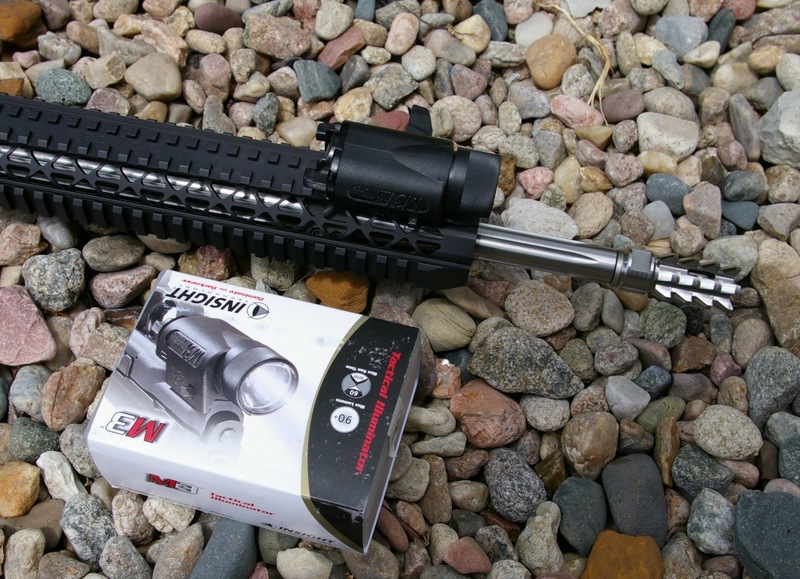 The Xenon lights are not as bright as LED however in the 20-25 yard range everything was well lit and certainly indoors it was more than bright enough. A highly durable, quality, and versatile light at a great price.